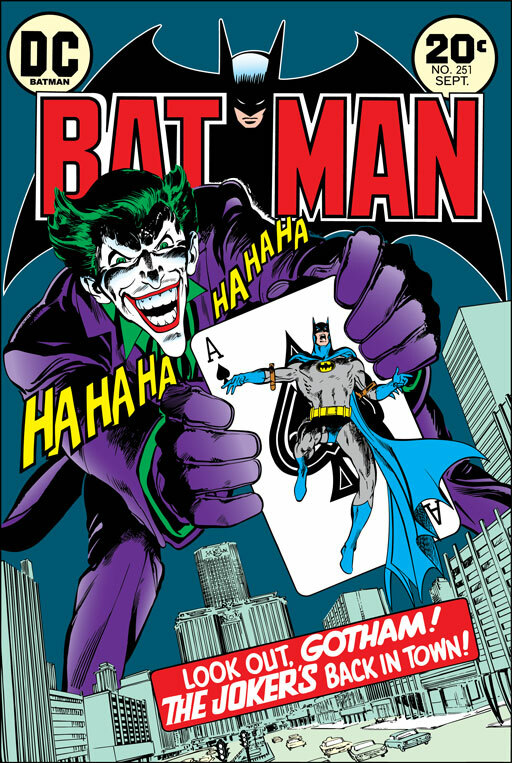 Comics’ greatest living artist will be here every day this month with EXCLUSIVE commentary and behind-the-scenes looks at his work — yesterday and today. 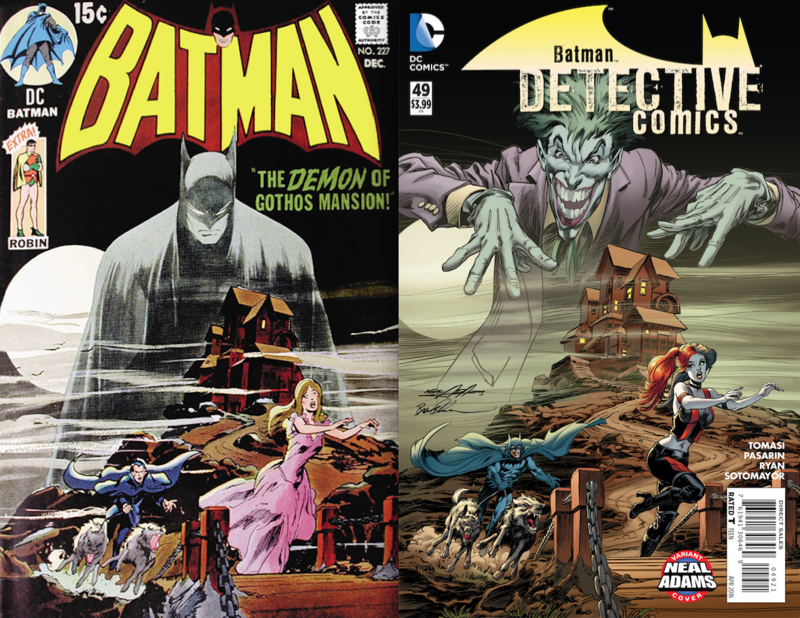 Detective Comics inked by Brent Anderson and colored by Laura Martin. Action Comics inked by P. Craig Russell and colored by Martin. 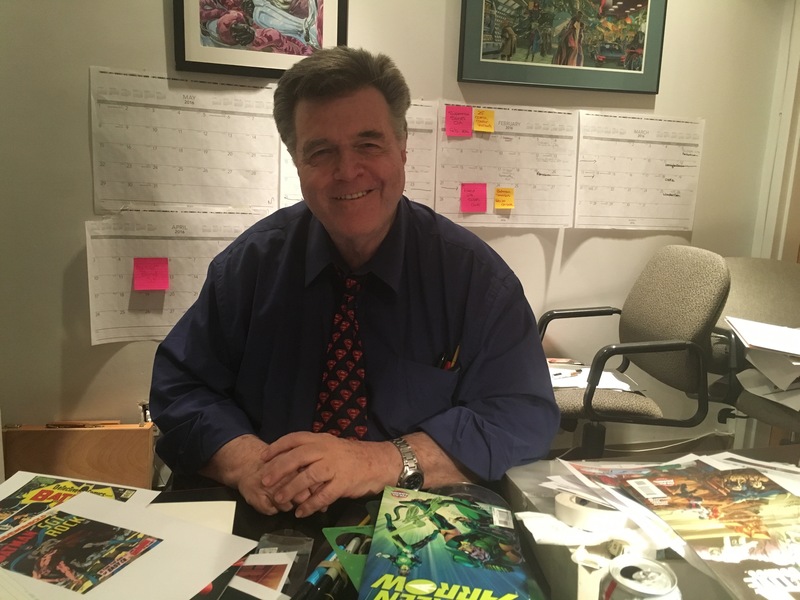 NOTE: For the full NEAL ADAMS MONTH INDEX, click here. 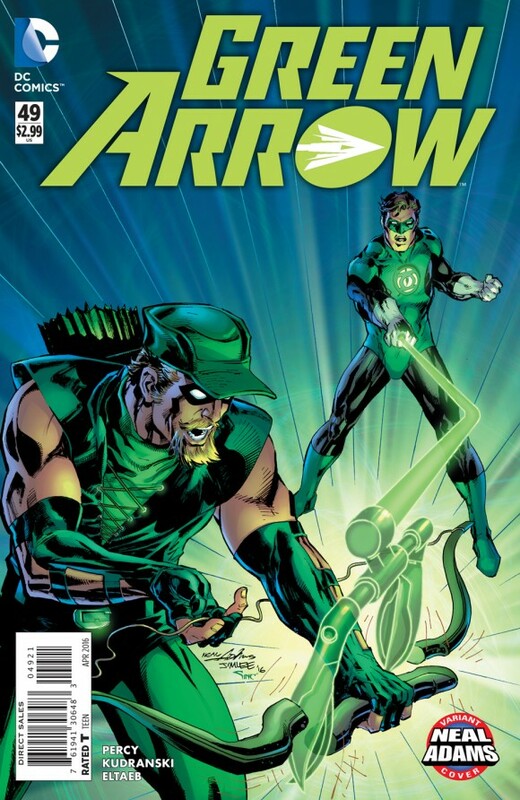 A little while ago, DC Comics announced that February was going to be Neal Adams Month, that comics’ greatest living artist was going to be producing 27 variant covers, with a twist. 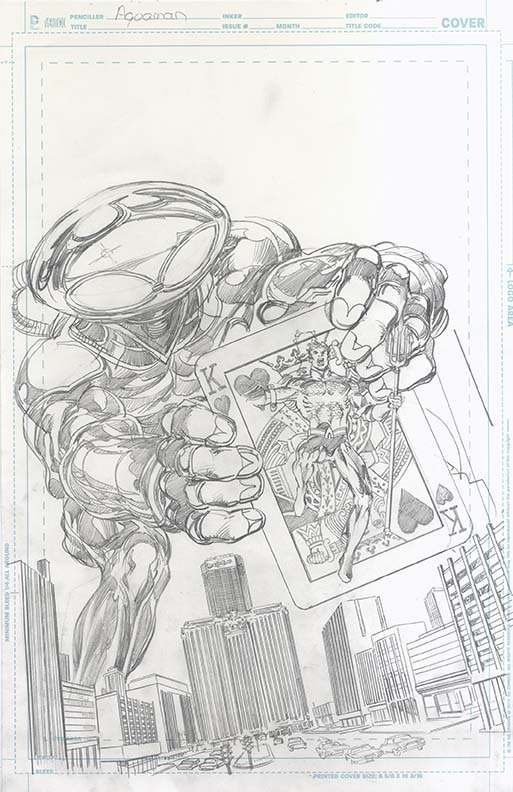 In addition, the covers would be inked and colored by other artists, though it wasn’t completely clear who would be involved. As I wrote at the time, I had reservations. Turns out, so did Adams — but as you’ll see throughout the month, his feelings toward the concept changed from trepidation to utter enthusiasm. Seeing is believing. And from what I’ve seen behind the scenes, this is a magnificent project — absolutely magnificent. Now we’ll be able to share it with you — with a wealth of EXCLUSIVE commentaries from Adams himself. We’ll also be talking to many of today’s biggest artists about his enduring legacy and what it was like collaborating with him. 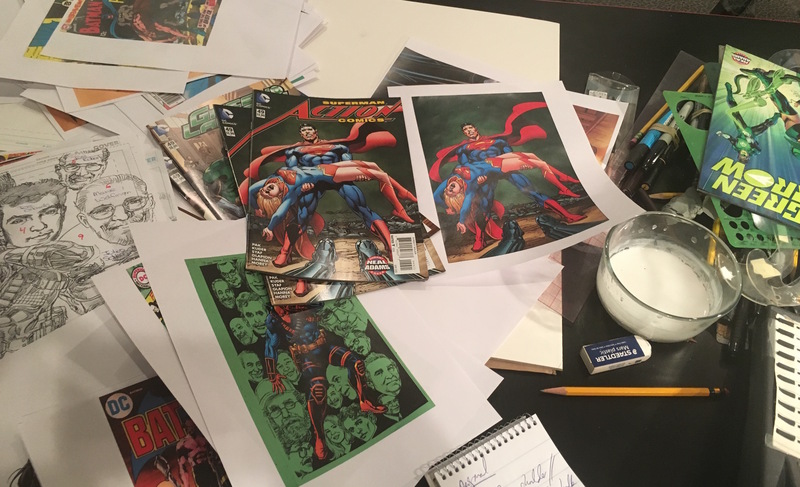 I spent several hours at Adams’ Manhattan studio and we discussed each cover — inked by powerhouses like Frank Miller, Dave Gibbons, Walt Simonson, Jim Lee, Bill Sienkiewicz, Kevin Nowlan and many others — in great detail, looking at the originals and how they morphed into these modern masterpieces. — EXCLUSIVE behind-the-scenes artwork, from pencils to inks to colors to finished covers. — BONUS EXCLUSIVE INTERVIEWS with the top artists who were handpicked to work on the project — many of whom asked to join in because they so badly wanted to work with Adams. 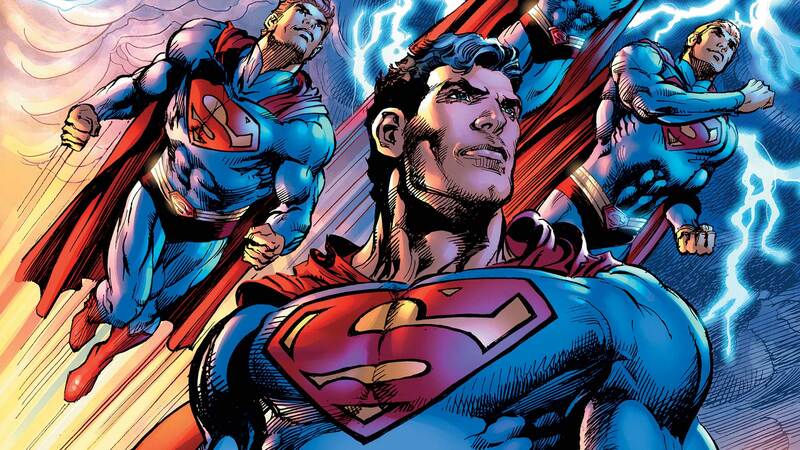 — There will be many surprises — and we’ll also be looking at his next big project: The Coming of the Supermen — the miniseries that begins later in the month. 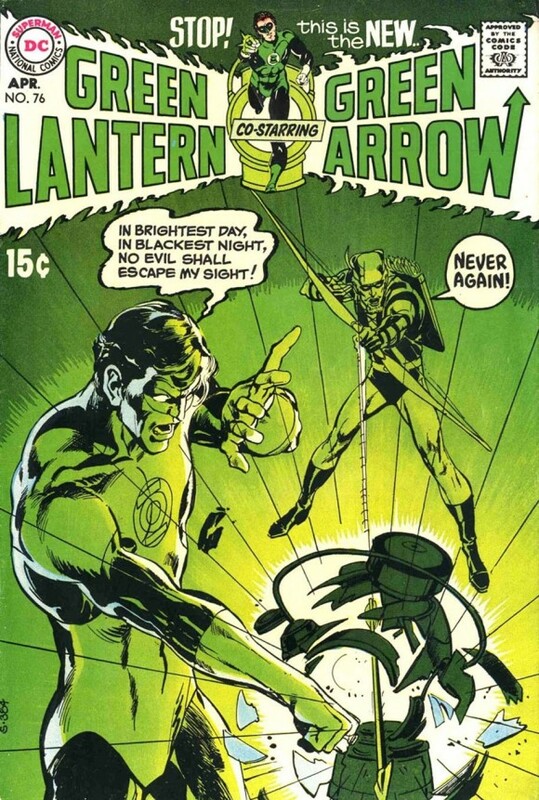 Any fan of great comics art and history will find something of interest, I promise you.